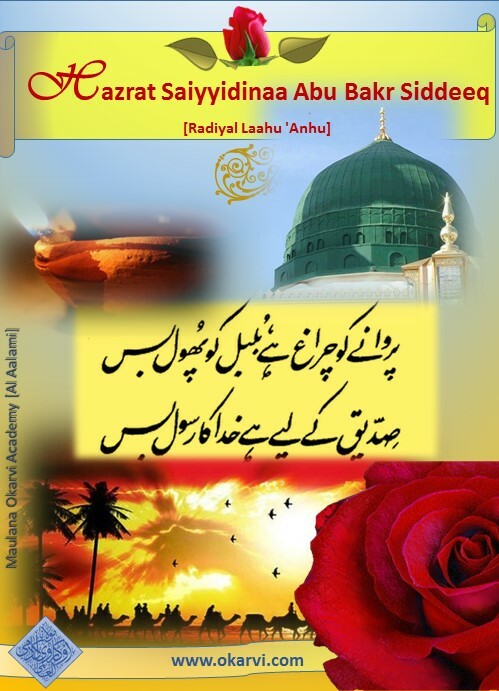 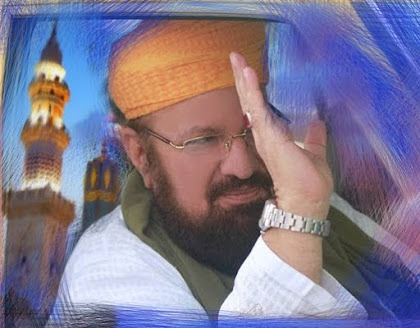 Hazrat Saiyyidinaa Abu Bakr Siddeeq [Radiyal Laahu 'Anhu] was one of the first few people to accept Islaam at the invitation of the Holy Prophet Muhammad [Sallal Laahu Alaieh Wa Sallam] He was a very kind-hearted, generous and noble person. His character was such that the people of the town of Makah all respected him and appreciated his good nature. 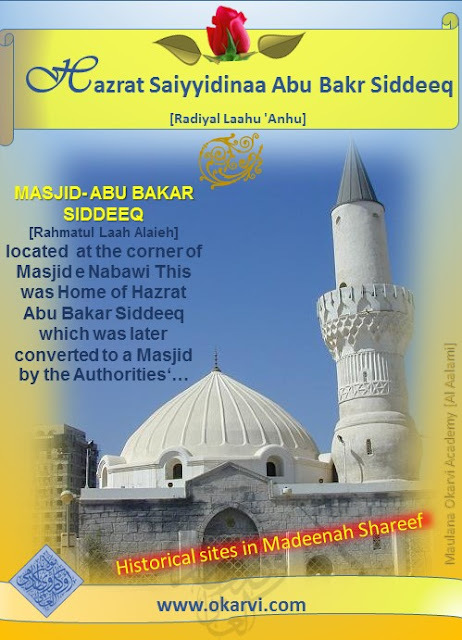 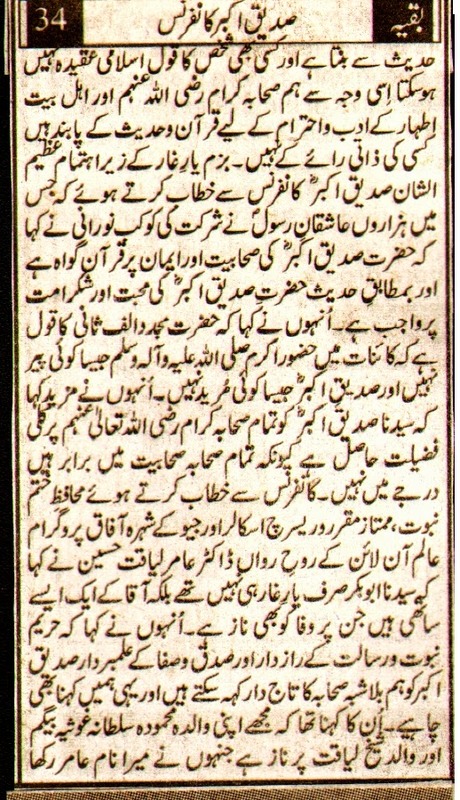 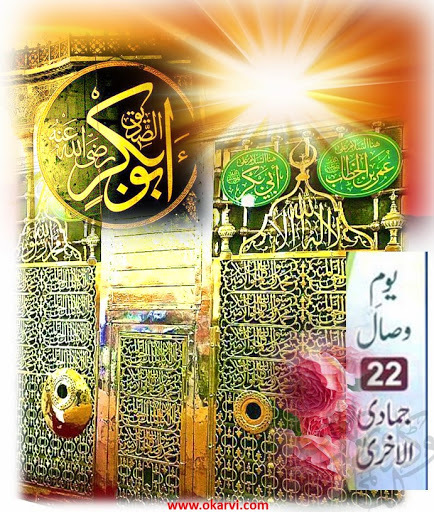 It was due to this good nature that led Hazrat Abu Bakr [Radiyal Laahu Anhu]—by the mercy and blessing of Almighty Allaah, —to become one of the first believers of the message of our beloved Prophet Muhammad [Sallal Laahu Alaieh Wa Sallam] and to spend the rest of his life in service to Islaam. 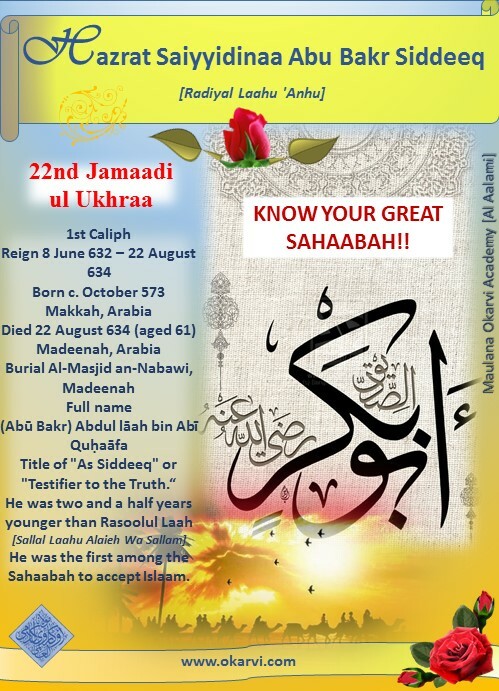 He was the first among the Sahaabah to accept Islaam.